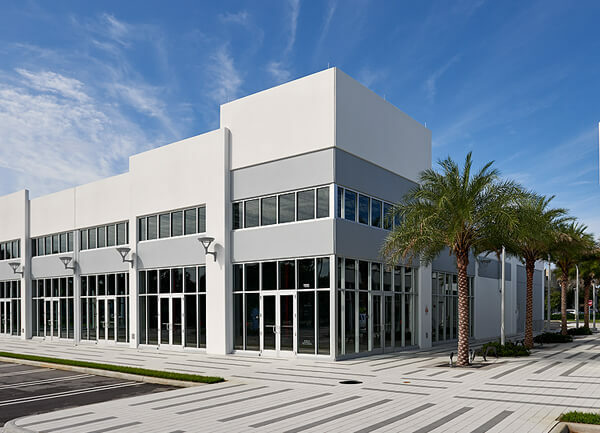 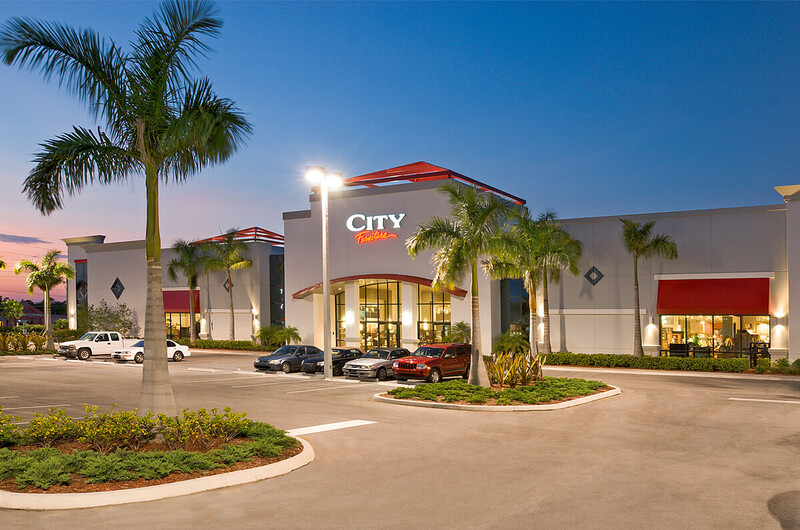 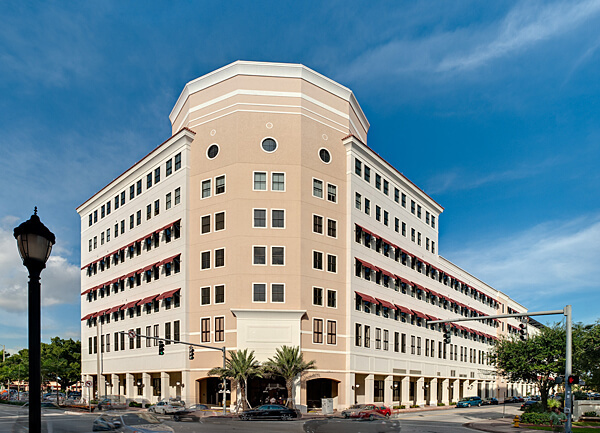 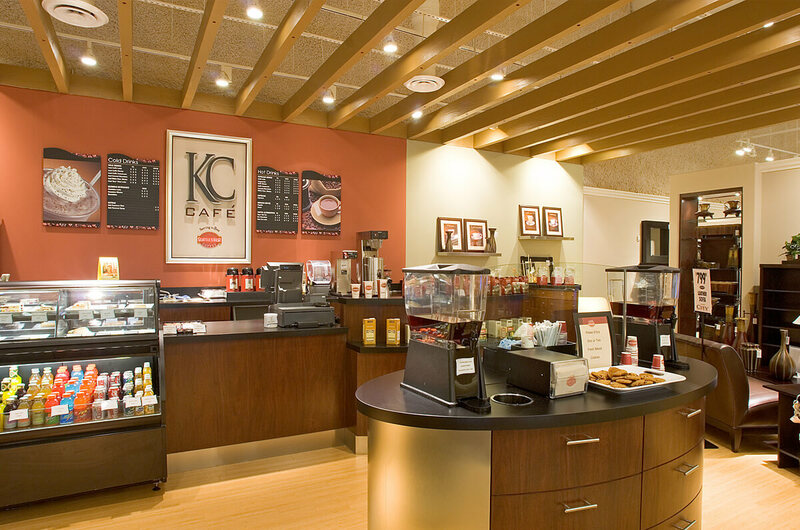 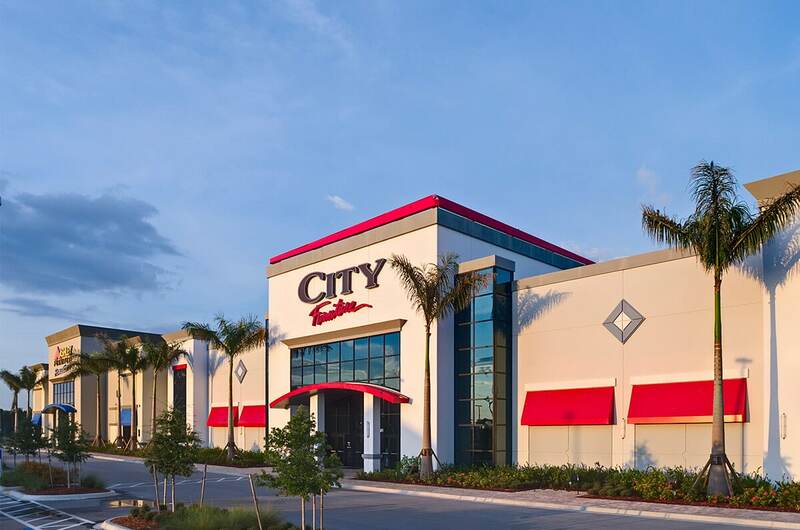 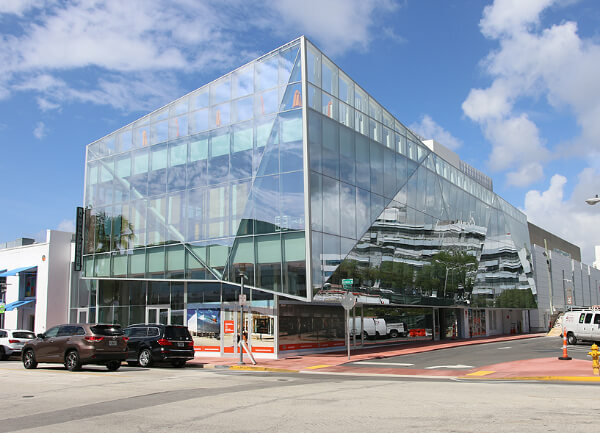 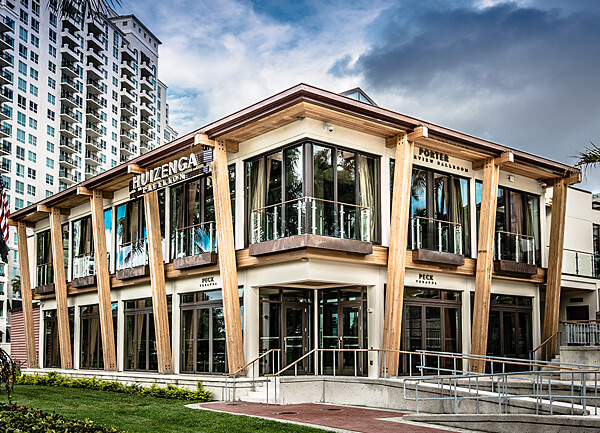 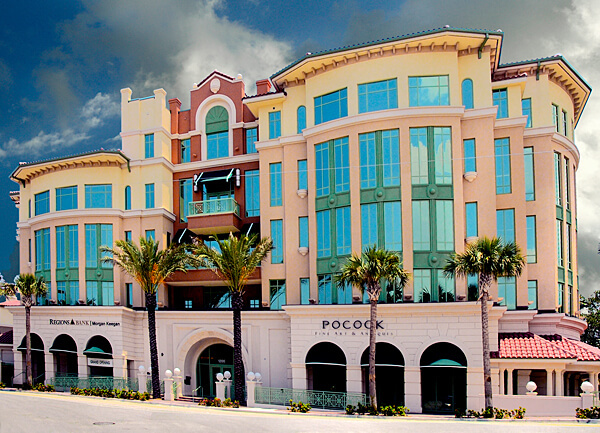 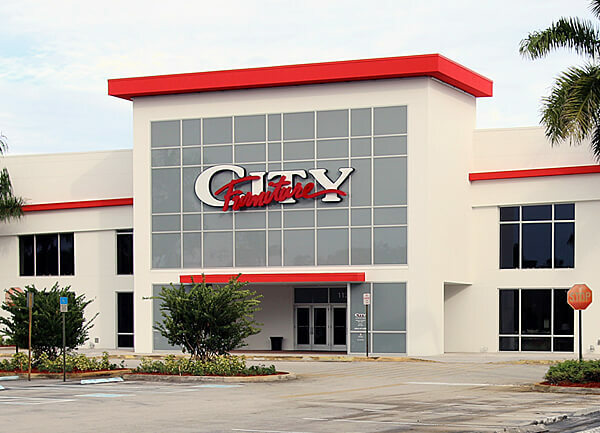 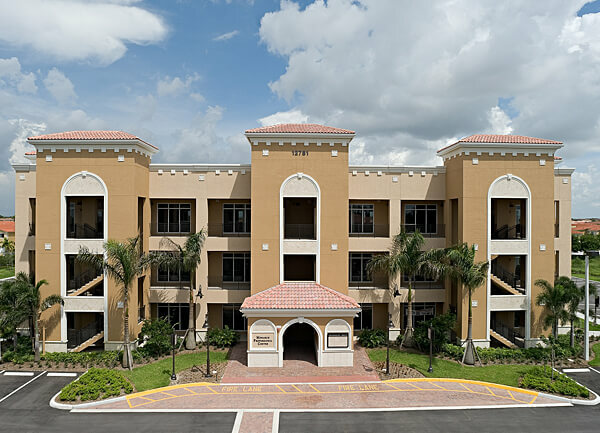 Among Miller’s many projects for City Furniture are dual-branded megastores throughout Southeast and Southwest Florida. 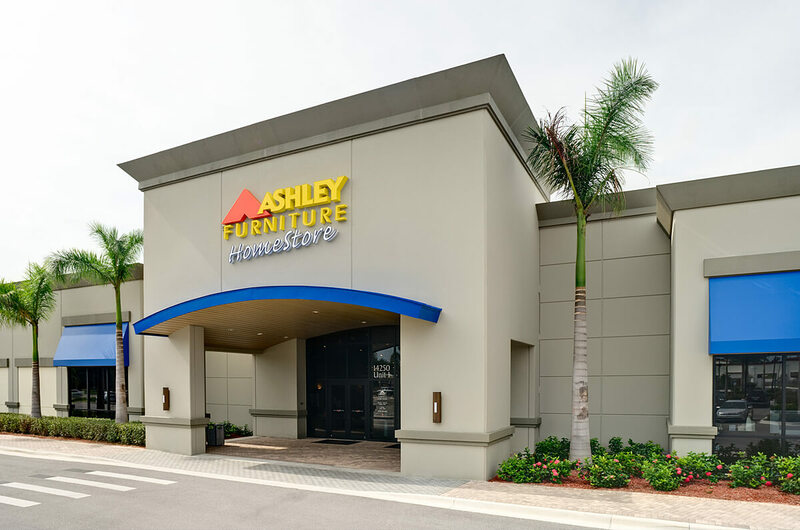 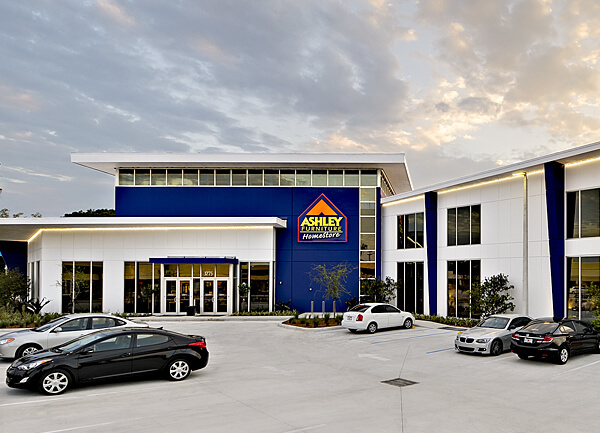 One of the nation’s top-selling furniture retailers, City Furniture is also licensee for Ashley HomeStore and offers both brands under one roof in key locations. 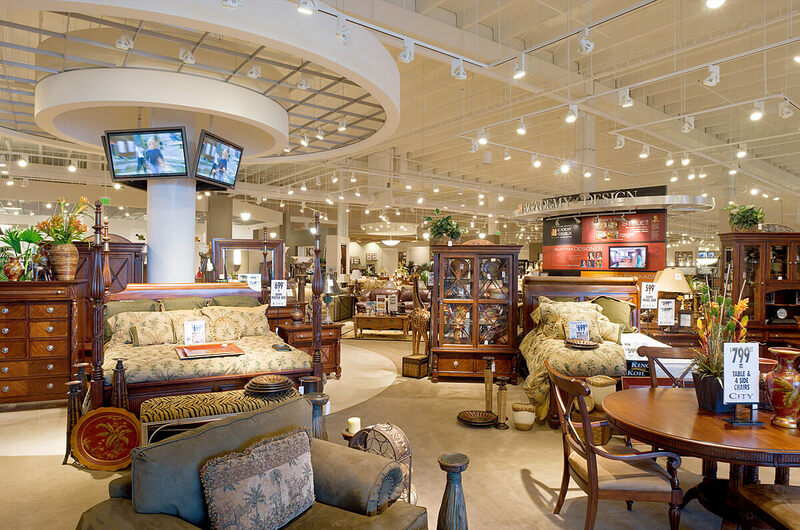 Miller’s roles in the innovative combo showrooms have ranged from site work and new construction to comprehensive renovations, introducing City Furniture’s green, next-generation showroom design.